Check out our new innovative charging solutions! We strive to deliver quality products through innovative design and extensive in-lab testing. At Coolgear Labs, we are constantly conducting R&D for Coolgear’s industrial devices.We strive to only deliver quality products as well as innovative design through extensive in-lab testing. We strive to only deliver quality products as well as innovative design. We strive to only deliver quality productsas well as innovative design. Numerous products of ours are implemented in mission critical applications. Numerous products of ours areimplemented in mission critical applications. Innovative products paired with superb customer and technical support. Innovative products paired withsuperb customer and technical support. 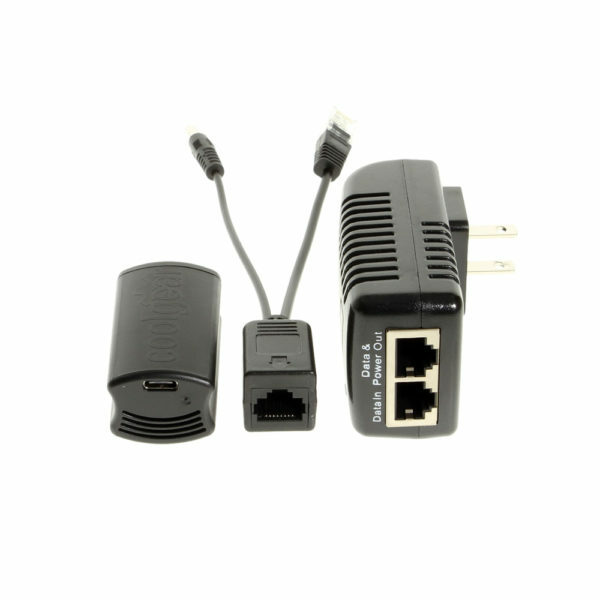 Power Extender Kit that uses three simple components. Together they form an easy, powerful solution allowing you to move your Nest Cam up to 100m (328ft.) further out. An industrial-grade USB 3.1 Mini 4 Port Hub that gives you up to 5Gbps of data transfer speed and a surface mount capability. Includes and 5V DC input jack for self-power. Same Day Shipping on in-stock items from USA if ordered by 3pm ET. No profit flat rate shipping fee of $2.99 on all product orders.